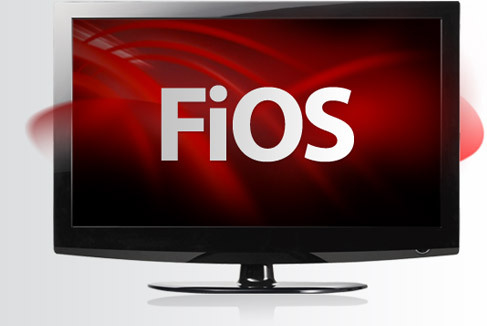 Telemundo Washington, D.C., is now available on Verizon FiOS TV in high definition for customers in the Washington metropolitan area. Telemundo Washington was the first Spanish-language television station in the nation’s capital to deliver local news in HD. 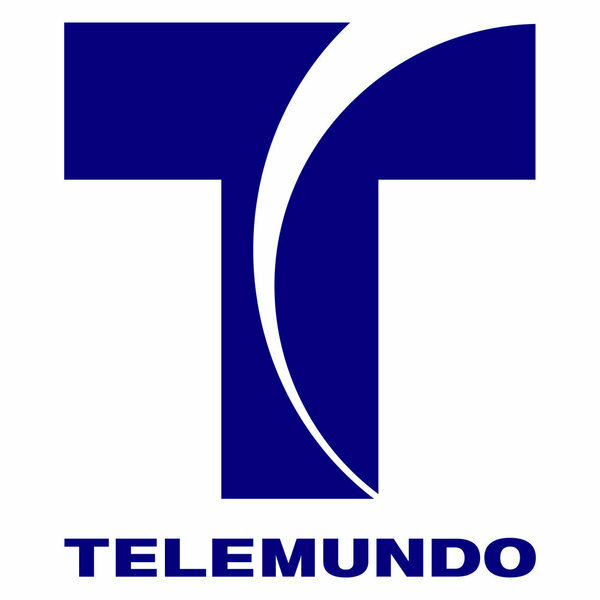 Telemundo HD can be found on FiOS TV Channel 520 except in Anne Arundel and Howard counties, where it is on Channel 521. Telemundo is already available in standard definition on FiOS TV Channel 20, and on Channel 21 in Anne Arundel and Howard counties. “Telenoticias Washington”– Widely recognized as “La Voz de la Comunidad” (The Voice of the Community), this program continues to be the preferred choice for the Hispanic community in the D.C. metropolitan area, airing Monday through Friday at 6 p.m. and 11 p.m.
Primetime Lineup — Telemundo broadcasts and produces original content in HD, including the new novela “Corazon Valiente,” which premiered March 6, at 9 p.m. “Una Maid en Manhattan” airs at 8 p.m. and “Relaciones Peligrosas” at 10 p.m.
Sports — Telemundo is the home of the 2012 Mexican League Soccer and the CONCACAF Olympic Qualifying Tournament, which takes place March 23 through April 2. Viewer Favorites — The dating game show “12 Corazones” airs at 2 p.m., the court show “Caso Cerrado” at 4 p.m. and Telemundo’s news magazine, “Al Rojo Vivo,” at 5 p.m.
WZDC HD joins FiOS TV’s broad collection of programming, which offers more than 540 all-digital channels, including more than 140 HD channels and 35,000 monthly video-on-demand titles. 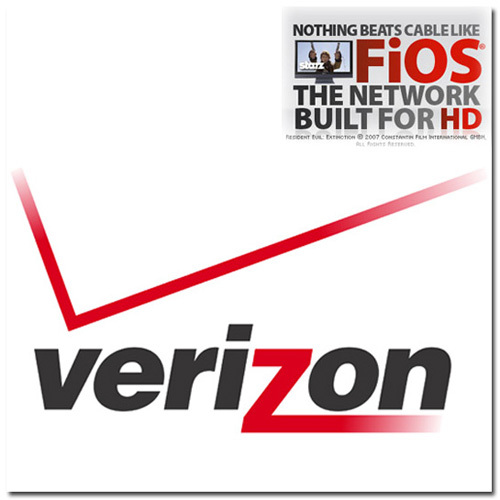 Verizon also features a robust Spanish-language offering with FiOS TV’s La Conexion and Spanish Language packages, which feature more than 41 of the most popular Spanish-language channels. « WHAT IS THE GOP BACKED DREAM ACT? I do enjoy the way you introduced this matter. I would like to thank you all the folks that working day-to-day for producing the world wide web a good location for sharing anything. I think web is an exceptional way for accessing hundreds of totally free streaming of any type. It is undoubtedly a new mode to look at and listen on the internet Television and World wide web Radio. The ideal issue is that you can share all this with your buddies with a press!